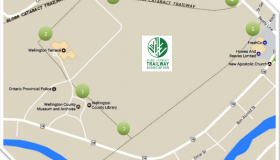 Memberships and donations help us fund Trailway improvements and capital projects. 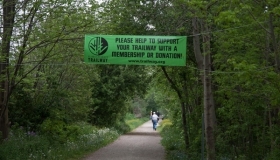 A forty-seven kilometre trailway linking the Credit Valley Watershed to the Grand River Watershed and communities along the way. 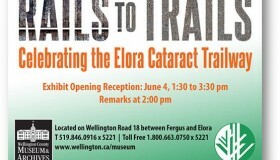 The Elora Cataract Trailway is part of the Trans Canada Trail.